Happiest Minds Technologies, a next generation digital transformation, infrastructure and security and product engineering services company today announced its financial results reporting an annualized run rate of $50 million in 3 full years of operations. It has built a base of over 100 customers and a team of 1450 people specializing in disruptive technologies. Q4 of the financial year was also the first break-even quarter. In the last quarter, Happiest Minds repositioned its IT Services business unit as ‘Digital Transformation & Enterprise Solutions’ (DT&ES) after enabling successful digital transformation for many customers, witnessing increased demand for digital transformation services. The company also appointed Sashi Kumar as the CEO & MD to further drive its growth and accelerate innovation in a world of productized services and solutions. 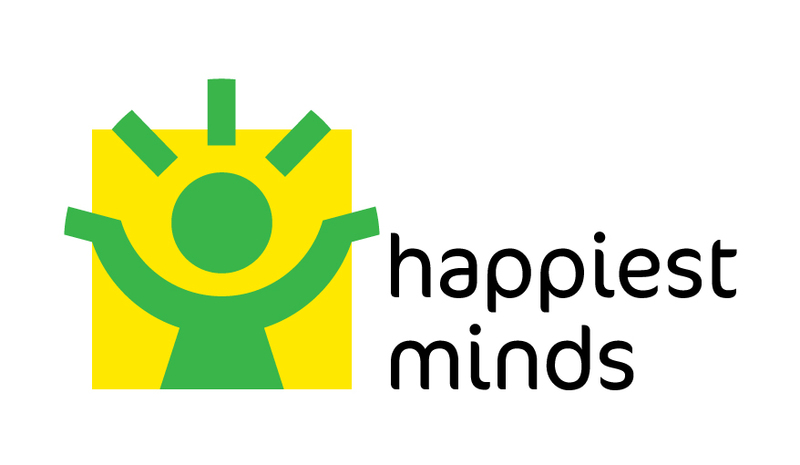 Happiest Minds is also en route to becoming the fastest Indian IT Services Company aiming to achieve $100mn in revenue with a focus on going public within next 4 years. One of world’s largest cyber security protection, monitoring and management centres for a giant conglomerate. Listing on the Inc. India ‘Innovative 100’ list, along with being anointed the second fastest growing technology company on ‘Deloitte Technology Fast 50 India 2014’, and also being ranked #13 in APAC 500 by Deloitte. CyberVigil (Happiest Minds’ comprehensive cyber security solution platform) becoming the Gold winner of the 2015 Global Excellence Awards in Innovation in Next Generation Security.